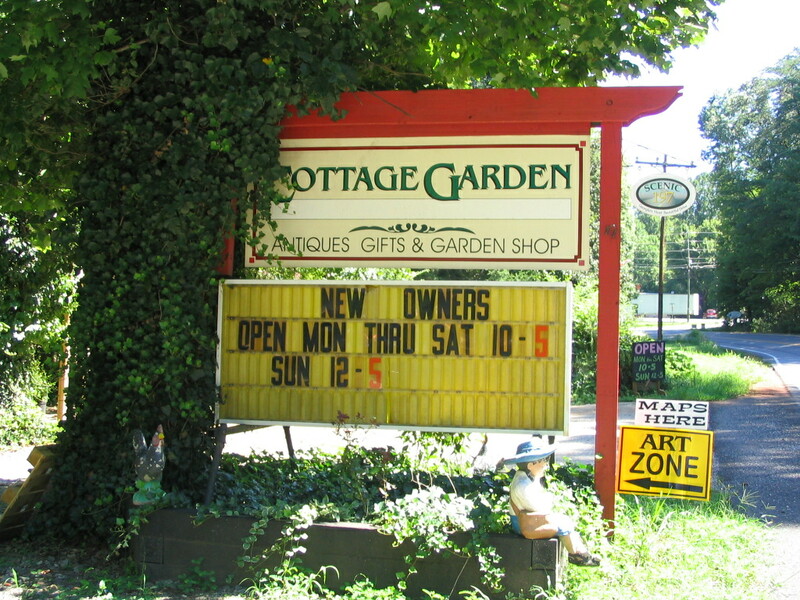 We welcome another new local sponsor for the 2011 Soque River Ramble: Cottage Garden Plants & Gifts! 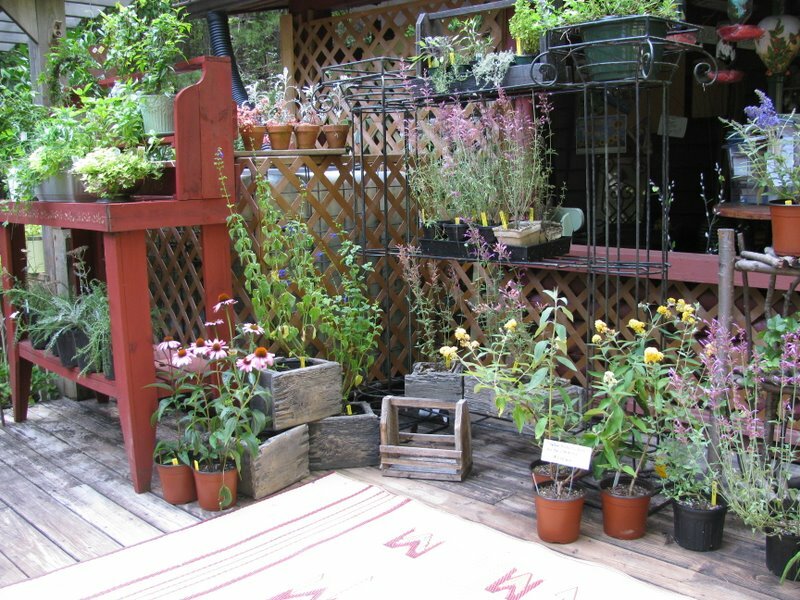 Cottage Garden Plants & Gifts has long been a favorite of the Lake Burton & Scenic Hwy. 197 shopping corridor for tourists, visitors, and local residents. 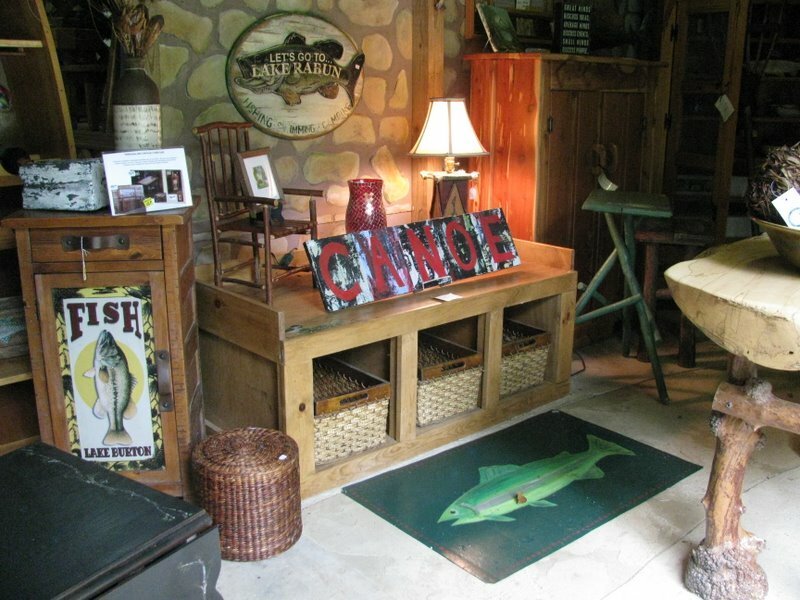 Its eclectic blend of flowering plants, yard art, lake cabin furnishings, and local artist creations has broad appeal for those looking for just the right piece to compliment their home or landscape. Recently Gretchen, along with Julie Cheatham and Barbara Rush, became the new co-owners of the Cottage Garden store. The three ladies alternate managing the shop daily while they also work at coming up with new gift ideas for display. The trio intends to offer high-quality unique plants, as well as paintings, furniture, stained glass, quilts, and hand-sewn items. Hours are 10A – 5P Monday –Saturday and 12-5P Sundays. Cottage Garden Plants & Gifts is located at 15729 State Highway 197 North, near the corner of Burton Dam Road and Hwy. 197. Visit the Cottage Garden web site or call 706.947.1601. Next Post: Our Event is Dog-Friendly!